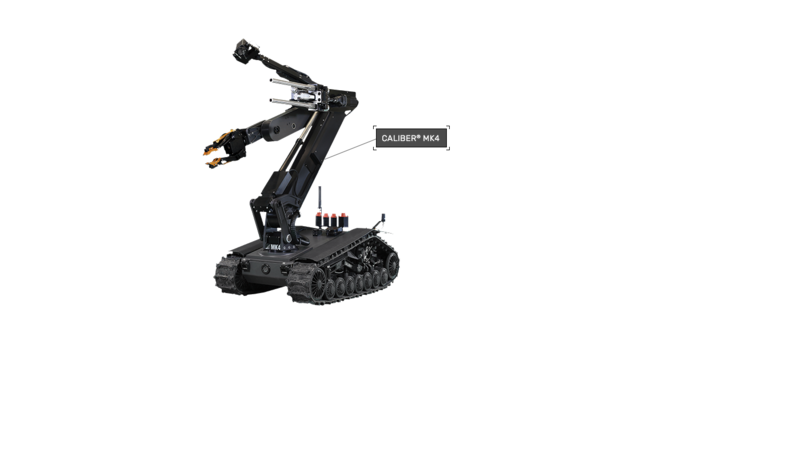 ICOR Technology is a robotics and security products company, specializing in engineering design and precision manufacturing for the global security market. 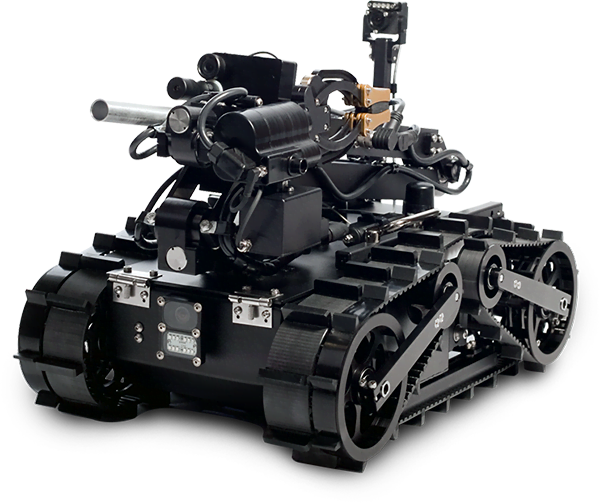 ICOR provides high quality, affordable and easy-to-use bomb disposal and SWAT robots to civilian law enforcement agencies worldwide. 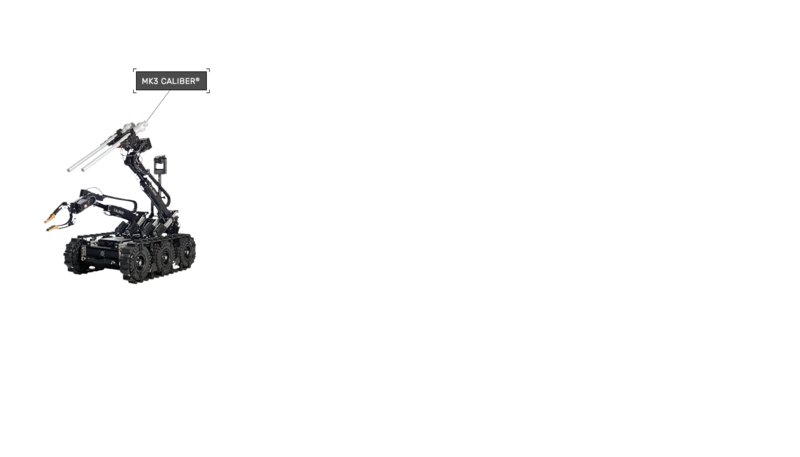 ICOR’s reputation worldwide for customer service is unmatched by any other in the industry. 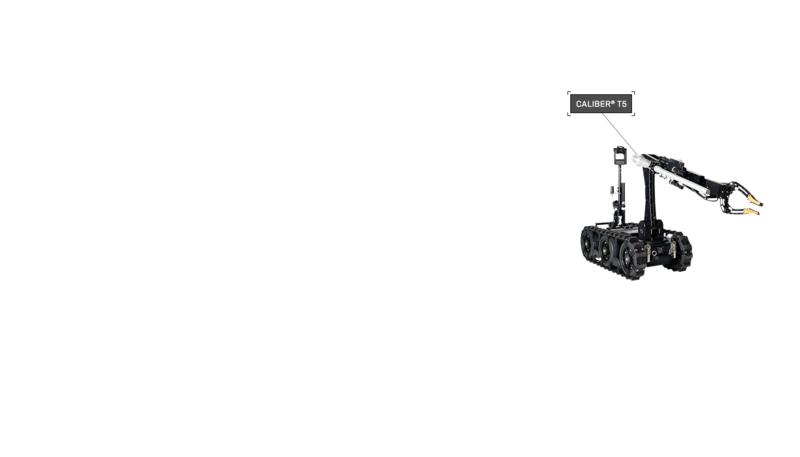 Expert technicians are quick to respond and available 24/7, 365 days a year. 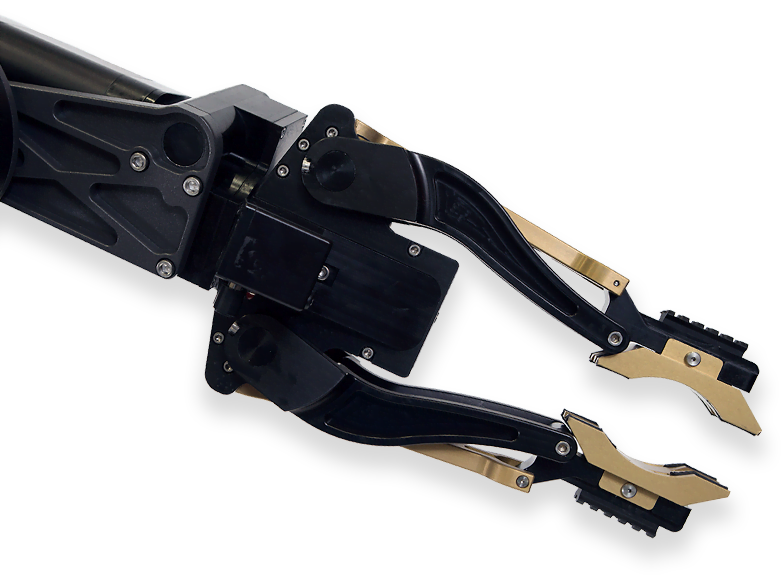 ICOR provides reliable, robust equipment to support you on your most intense and demanding missions—all while keeping within your budget. 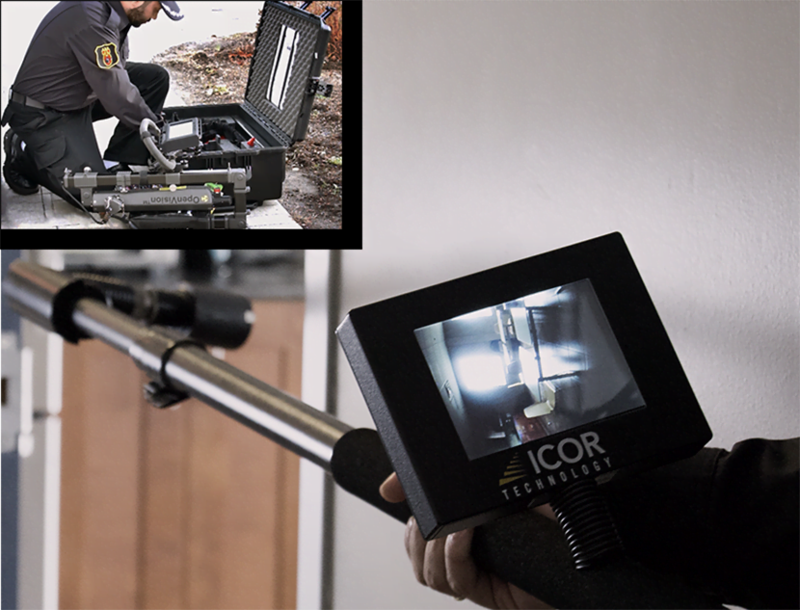 All ICOR robots and products are designed, developed and quality-checked on-site, in one location—allowing ICOR full control over the solutions it creates for the EOD/SWAT community. 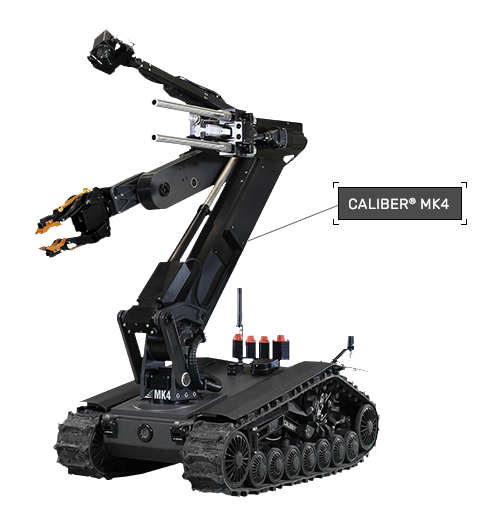 ICOR robots and products are used by professionals in national and local civilian law enforcement agencies worldwide: police, special teams (bomb disposal, tactical/SWAT teams, HAZMAT/CBRNE teams), military, counter-IED divisions, and EOD divisions. 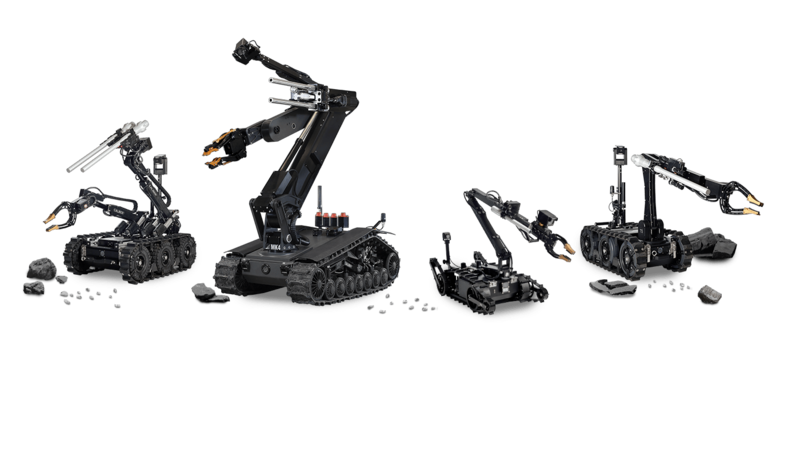 ICOR robots are technologically advanced, reliable and rugged, strong enough to withstand the daily rigors of your most intense missions. 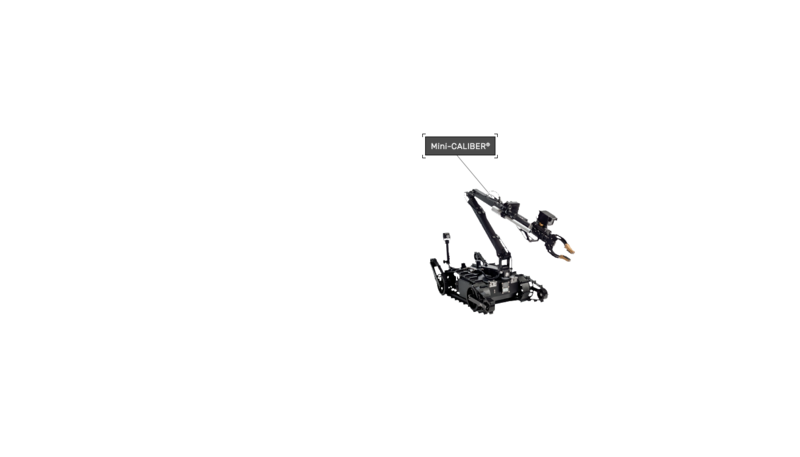 In addition to CALIBER® robots, ICOR provides a range of other dependable, high-performance products—adding another level of safety to your mission. 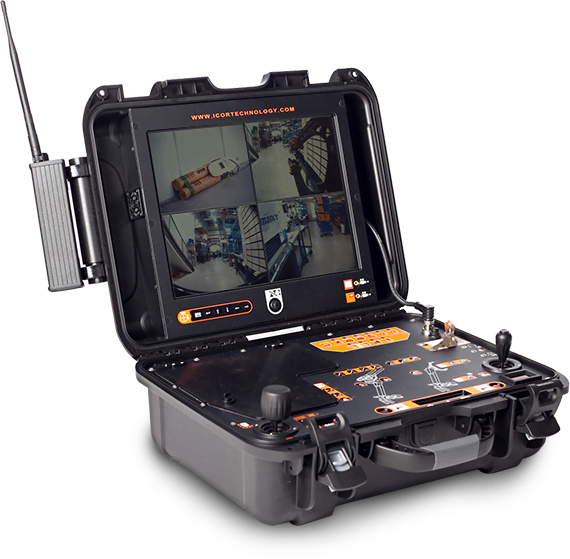 Cut tripwires, organize long lengths of cable, attach to and maneuver suspect devices, detonate objects remotely, see through packages, and more. 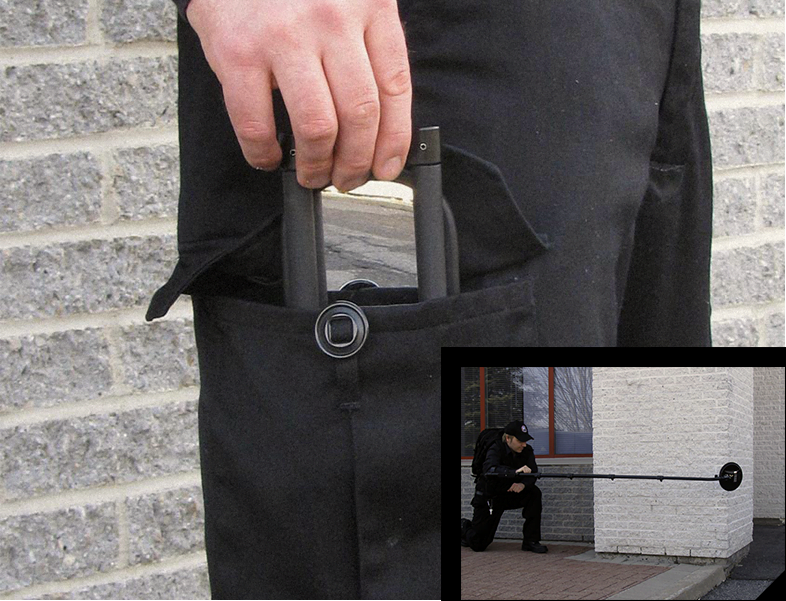 Whatever your mission, ICOR has the products to enhance your capabilities—and your safety. For more than a decade, ICOR has earned a reputation worldwide for customer service excellence unlike any other in the industry.